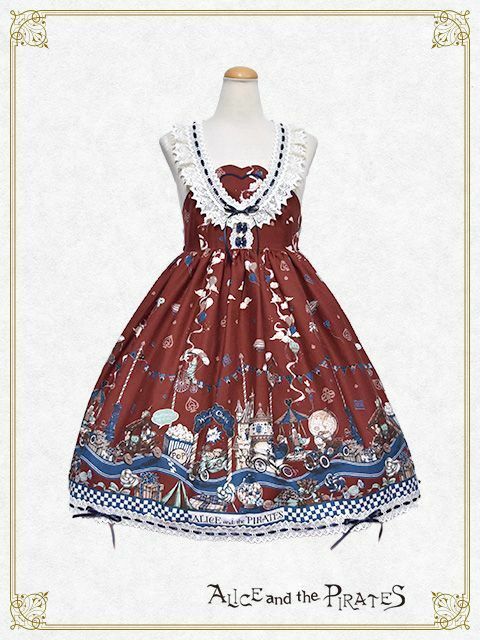 red jsk with alice in wonderland and car print. 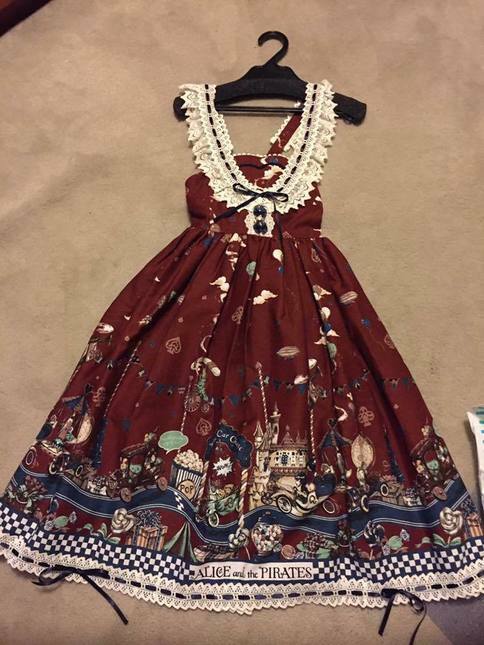 bought from main japan site. 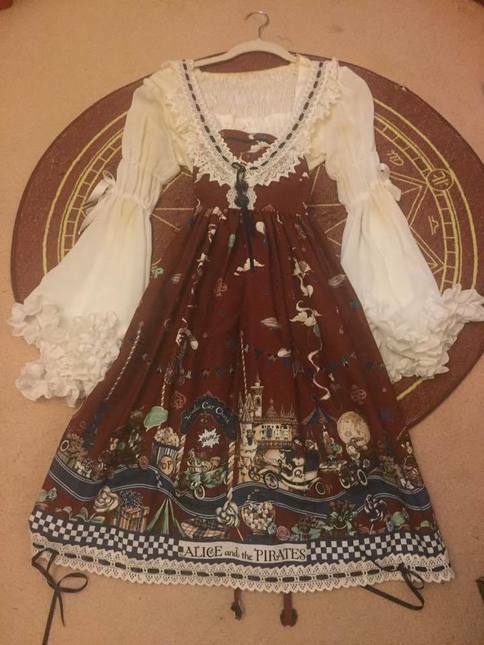 Are you selling this with the blouse?